Rooms From: $USD 99.00. 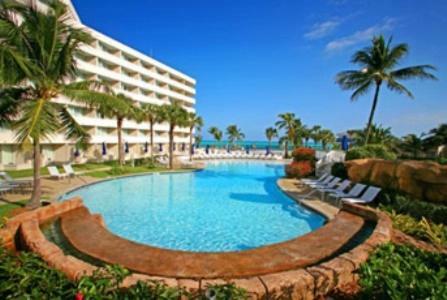 This hotel is located on Nassau Paradise Island, next to Paradise Island Golf Course. Situated 700 metres from the beach, it offers an outdoor pool and hot tub. Rooms From: $USD 79.00. 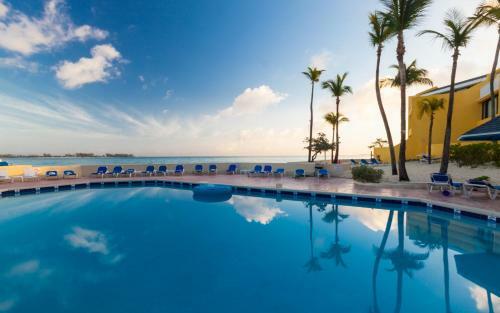 Located just across from the white sands of Junkanoo Beach, this Nassau hotel features a spacious outdoor pool and deck. A restaurant and bar and Wi-Fi are also available. Rooms From: $USD 68.00. Coco Plum Resorts Bahamas is located 100 metres from Cable Beach and 10 minutes drive from Nassau. 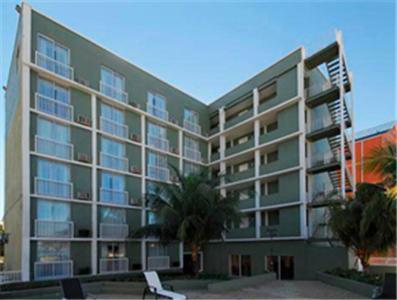 It offers an outdoor pool, free Wi-Fi, 24-hour reception and free parking nearby. Rooms From: $USD 139.30. Set in a private location along the beautiful white sands of Cable Beach, this Nassau resort features an Oceanside restaurant. Free Wi-Fi is offered in all rooms. Rooms From: $USD 119.00. Offering a beautiful setting overlooking Goodman Bay, Sheraton Nassau Beach Resort has access to a 300-metre stretch of beach. It features 3 outdoor pools, a spa, hot tub and 4 restaurants. Rooms From: $USD 152.15. This Nassau hotel features a private beach, an outdoor pool and rooms with 32-inch flat-screen TVs. The hotel is 2 miles from the Nassau International Airport. Rooms at the British Colonial Hilton Nassau include a refrigerator and coffee maker.